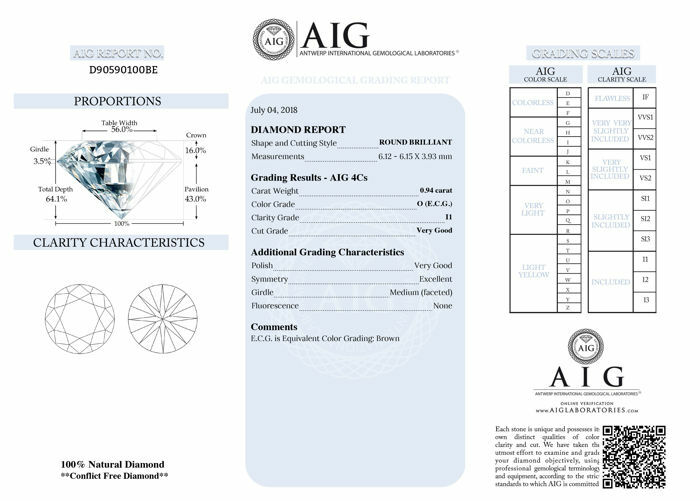 Center stone for the Ring, Natural O Color 0.94 Ct. 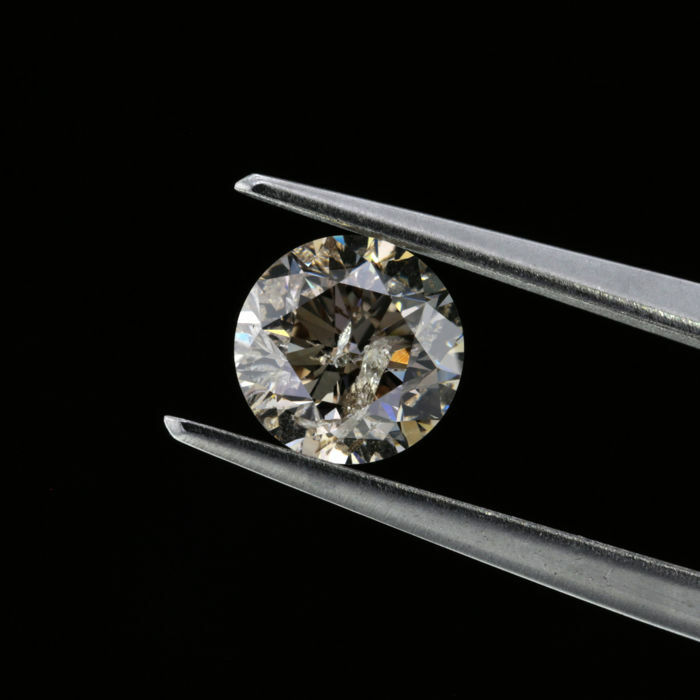 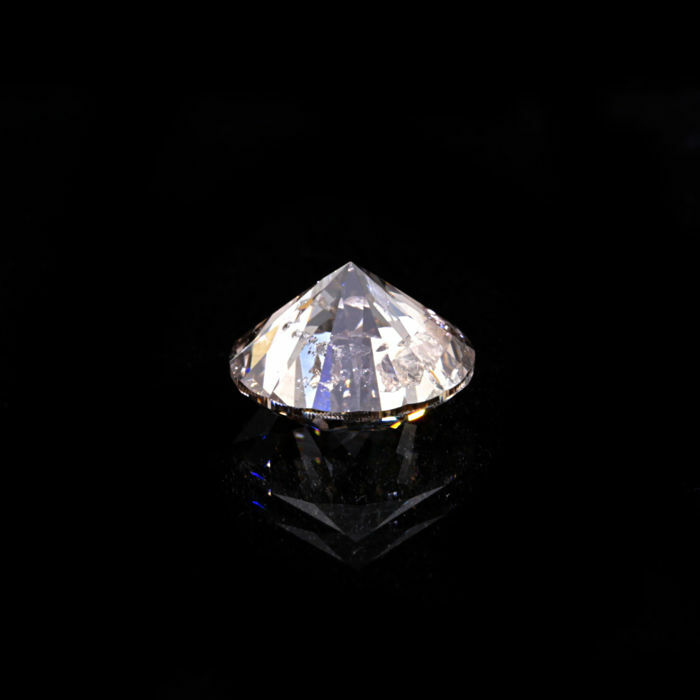 Round Brilliant cut diamond. 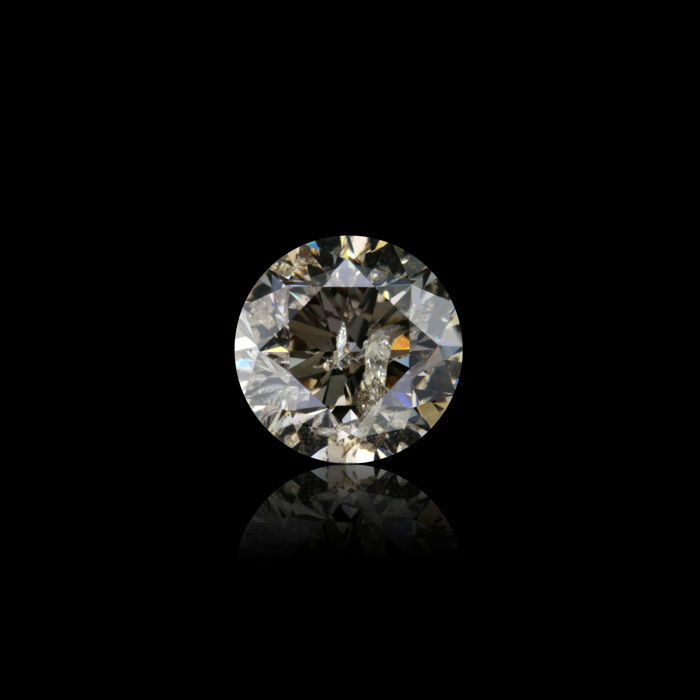 Natural O Color 0.94 Ct. 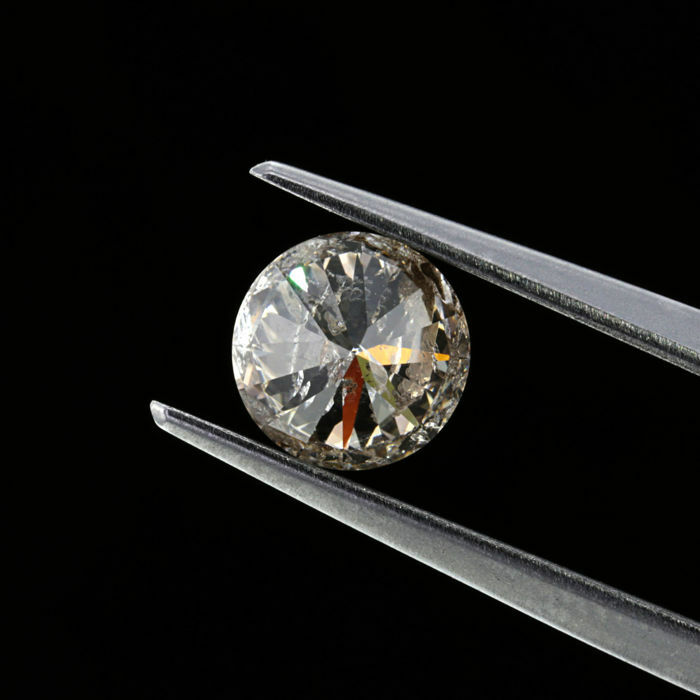 Round Brilliant cut diamond. 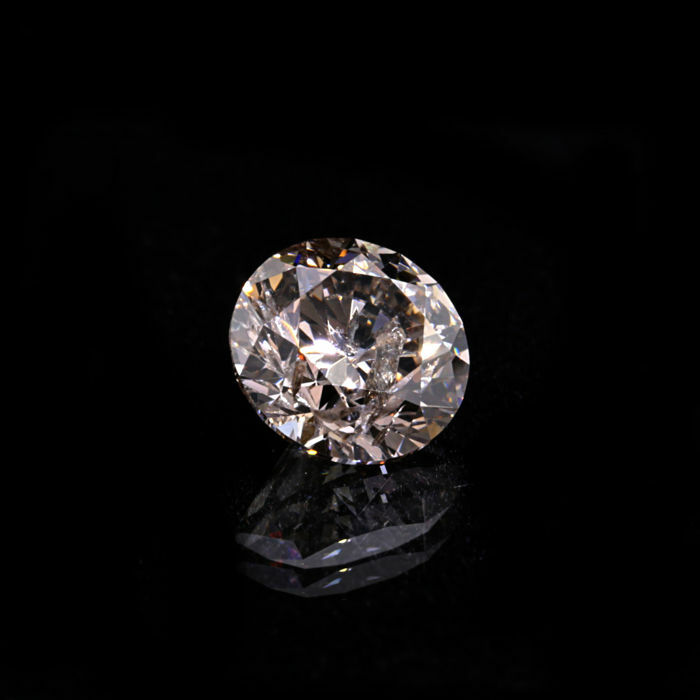 with Excellent polished and Excellent Symmetry, best suitable for ring centerpiece or pendant, Also come with D90590100BE and best suitable with Pink and White color diamonds.